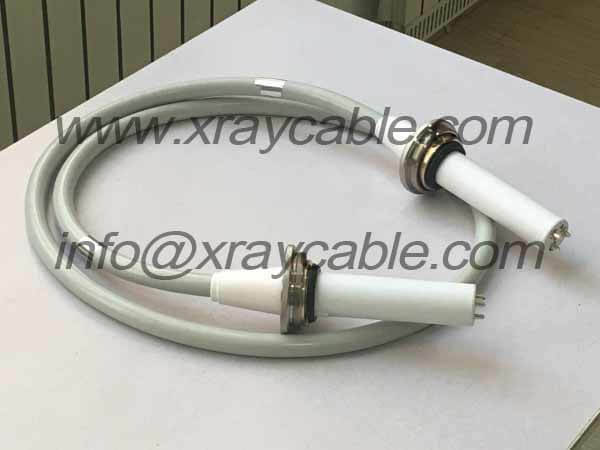 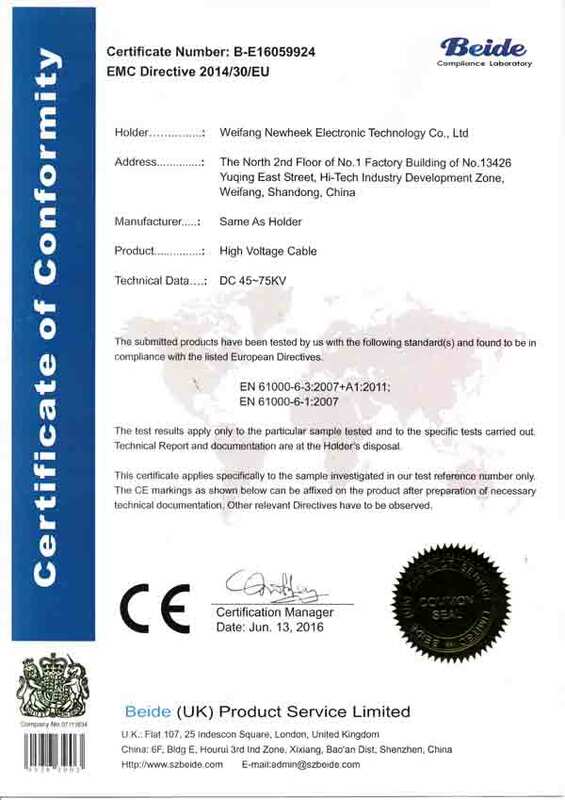 Newheek x-ray high voltage cables can be widely used on different x ray machines, such as c-arm, mobile x ray, radiology and fluoroscopy x ray, DR, lithotrity, diagnostic x ray etc. 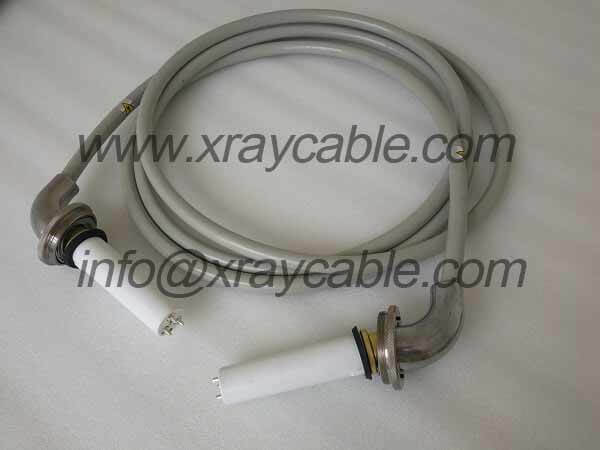 Newheek x-ray high voltage cables are compatible with Claymount high voltage cables. 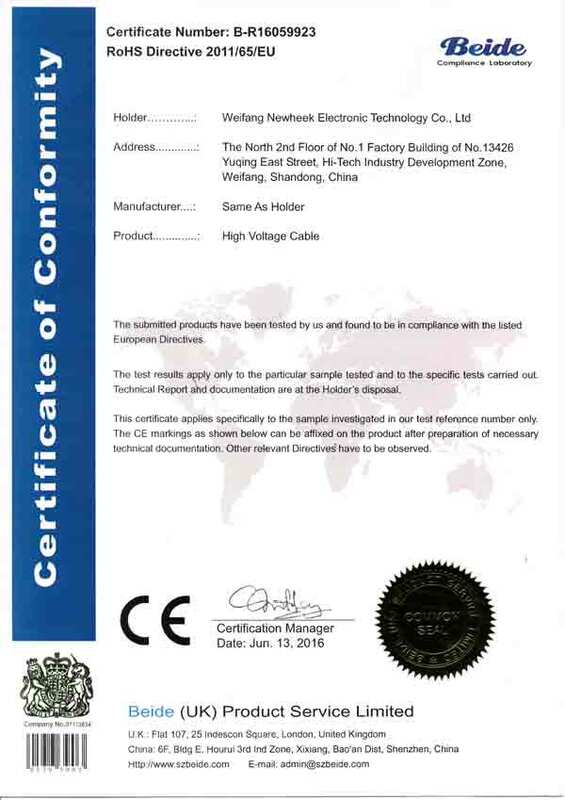 Every cable length available, such as 2m, 3m, 4m, 5m, 6m, 7m, 8m, 9m, 10m, 11m, 12m, 14m etc.